National Driver Offender Retraining Scheme (NDORS) exist to provide courses that are designed to educate drivers, with those that have committed low-level offences being the primary target audience for our programmes. The idea is to increase awareness and to ensure that they are sufficiently deemed to have learned their lesson, and that they will not commit such incidents on the road again. There is real variety between the different courses, and we’ve decided to spotlight some of those in this speed awareness course checker article. To begin with, there is the Safe and Considerate Driving (SCD) course, a two-part programme that is aimed at drivers who have been involved in minor collisions without major consequences, but who must still realise the potential gravity that could have stemmed from their actions behind the wheel. It should not need to be spelt out that any road collision is a serious incident, more so when the driver involved has proven to have been careless and for the accident to have been avoidable, which is what the course is designed to emphasise. 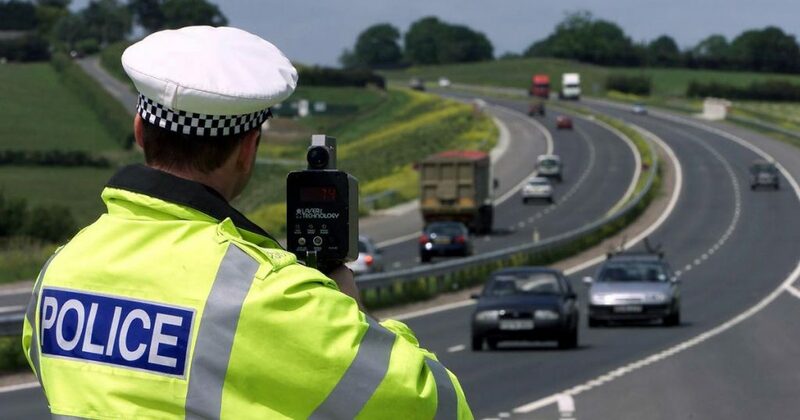 Next, we have the National Speed Awareness Course (NSAC), a programme that we have discussed before and which garners the most attention from drivers, given that it is a crash-course on limiting your speed and explaining the undesirable potential fall-out of going over any speed limits on the road. If you happen to be a motorcyclist, then the National RIDE Course (RIDE, for Rider Intervention Developing Experience) will be of use, and is designed to serve as an education for those riding motorcycles that have been found to have caused disruption of any kind on the road by the local police. Then there is the What’s Driving Us? (WDU) course, which handled other minor road transgressions and is the alternative to a fixed penalty notice, running for a half-day and with the goal of reducing and eliminating the likelihood of drivers committing smaller road problems. 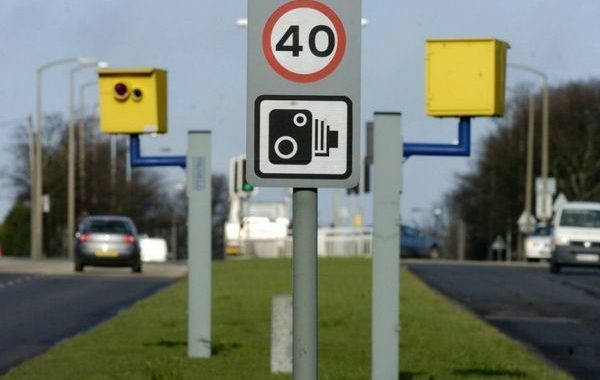 Finally, we have the National Motorway Awareness Course (NMAC), which as you may imagine is aimed at drivers who drive or have driven on the motorway and have been found to have caused an incident on an automated camera. These are our top driver awareness courses, and you can read more about all of them by heading to www.ndors.org.uk.